Connect up to 6 tankless water heaters together in a manifold. 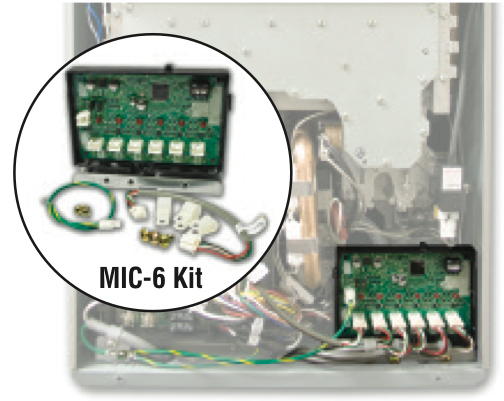 This kit mounts inside a single tankless unit and connects to up to 5 additional units for a total of 6. Additional Type Q cables are necessary, listed below. For the PH2-25, PH2-28 and PHH-32 Series models only. This kit will not work on any model manufactured before January 2010.